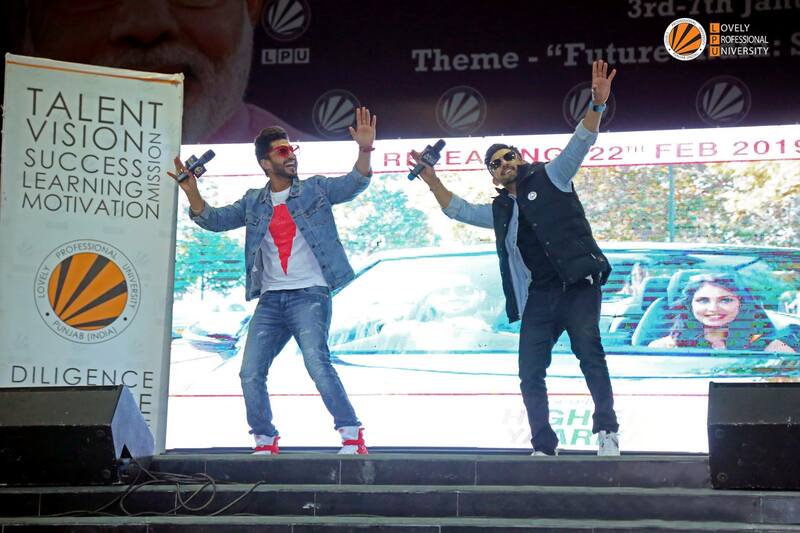 Renowned stars Jassie Gilll and Babbal Rai made the audience dance to their toes at LPU campus yesterday. The fans were thrilled to see the singers perform as they kept chanting their names. 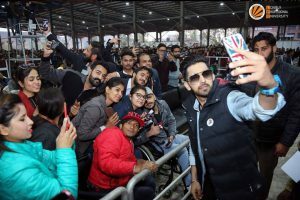 The singers sang some of their hit songs, including ‘Mai Tera Akshay’ and ‘Uche Uche Kad’, among others while breaking into impromptu bhangra, making Vertos match steps with them. 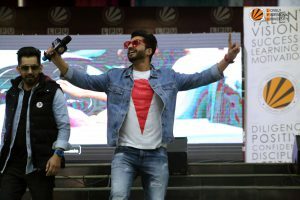 The singer-actor duo came to promote their new movie,”High End Yaariyan” which is coming out on February 22, 2019. High End Yaariyaan is a tale of 3 friends Ranjit Bawa, Jassie Gill, and Ninja who lives abroad. 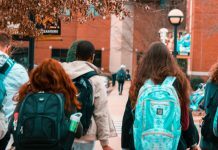 The story narrates how their friendship has evolved over a period of time and what all struggles they go through while living out of their homeland. 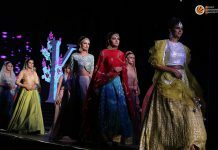 The fans were cheering and having fun throughout their performance but their pitch, reached its highest when Jassie starting singing his popular track, ‘Nikale Currant’. Catch a few glimpses of the amazing evening and their enthralling performances!